In February, Electronic Beats partnered with Mixcloud to launch a new platform for its radio transmissions. In addition to delivering DJ mixes every Friday, EB Radio now hosts a weekly podcast where notable DJs and producers tell stories, premiere unreleased material and play some of their most-loved records every Monday. 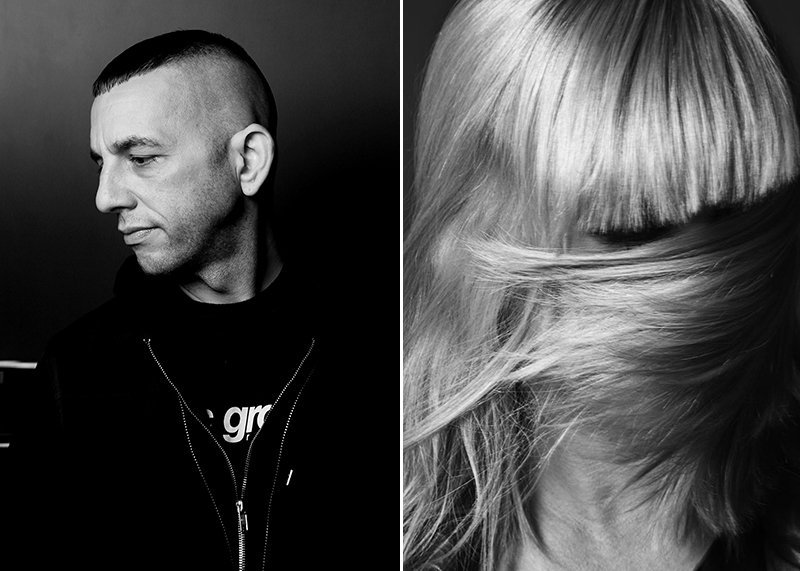 Here, we round up a few of our favorite shows from the past two months, which include a tour of techno veteran Adam X’s favorite EBM and industrial tracks and behind-the-scenes insight from dance music iconoclast Tiga and UK duo Underworld. Stream our picks below, and follow EB Radio on Mixcloud to access past and current shows and stay up-to-date with every new addition. Berlin-based New Yorker, Sonic Groove label head and techno monster Adam X runs us through some of his favorite EBM and industrial tracks from the likes of SPK, Click Click, Clock DVA, The Klinik and T.G.T., to name a few. On top of the music, he offers some great background and insight into the genre as a whole. Hailing from Cologne but now firmly placed in Hamburg, Ada’s undefinable sonic signature floats between vocal infused electronic pop and subbed-out house. In this expertly crafted mix, the Pampa, Areal and Kompak alum plays tunes from the likes of Soundstream, DJ Richard, Floating Points, DJ Koze and more. Since exploding onto the scene in 2001 with his “Sunglasses At Night” single, Tiga has never been far from the action. With a steady stream of compilations, countless 12″s, the running of his Turbo label and a third album, No Fantasy Required, about to drop on Counter Records, few could argue that statement. Hear some cuts off the new album and get the stories behind it from the man himself. As a DJ who values the live experience, Move D shares two hours from a recent set at the legendary Robert Johnson Club in Offenbach, Germany. Expect to hear the absolute quality house music that has seen him release music on labels such as Warp, Running Back, Modern Love and more. Since skyrocketing to fame in the ’90s with the revered album Dubnobasswithmyheadman, the seminal UK act known as Underworld has managed to maintain its prominence without a hint of compromise. Karl Hyde joins Electronic Beats Radio to talk about the duo’s first album in six years, Barbara Barbara, we face a shining future, and to discuss the creative process that Underworld has developed over the course of several decades.